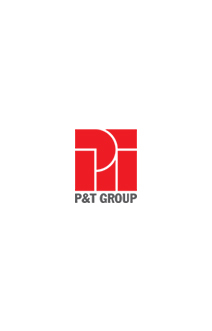 P&T Group is one of the largest Architectural and Engineering practice in Asia and ranked among the top 10 Architectural firm in the world with more than 2000 staff, 20 offices and associated offices in Singapore, Hong Kong, China, Thailand, UAE, Vietnam and other countries. 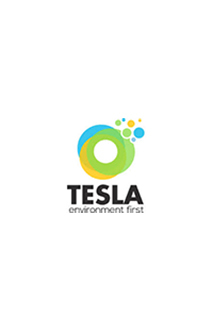 Tesla Innovations (P) Ltd is SINE- IIT Bombay based total environmental solution company founded by CESE-IITB graduates. Tesla provides strategic advice to clients in water, wastewater, air, waste management, natural treatment solutions for water bodies, ground water, soil remediation and CSR sectors. ARK Consultants Pvt. Ltd. (ARK) was founded in 1988 by the young and dynamic architect Reza Kabul. Then legally registered as ARCHITECT REZA KABUL, ARK has now grown to become a large multidisciplinary consultancy employing more than 75 full-time professionals in Mumbai, India. S.N. JOSHI CONSULTANTS PVT. LTD.
S.N. Joshi Consultants Pvt. Ltd. provides consultancy for Design of HVAC, Electrical, Plumbing, Fire-fighting & BMS services, with a focus on Green Building solutions. Their consultancy services include Project Management, feasibility studies, peer review consultancy & quality audit. -Designing and Tendering for Electrical, Plumbing, Fire Fighting services as per design base and commitment to customer. kWatt Solutions Private Limited (kSPL) is a company incubated in Society for Innovation and Entrepreneurship or SINE at renowned institute, Indian Institute of Technology (IIT) Bombay. kSPL is a technology driven company with a vision to "solarize" the future of India and economize renewables. - M/s KWATT has installed the solar power generating PV panel plant of 120 kwp capacity at JP North- Mira road. - Same generated power is integrated with Tata Power Grid. - We are using the generated solar power for construction purpose. 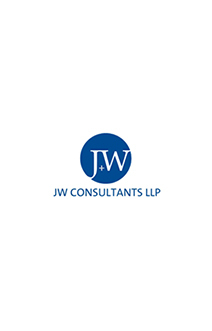 JW Consultants LLP today is a well-known name for structural consultancy with projects spanning all sectors. They have worked with reputed construction companies across India, as well as foreign countries like Sri Lanka, Nepal, Bhutan, Tanzania and Russia. 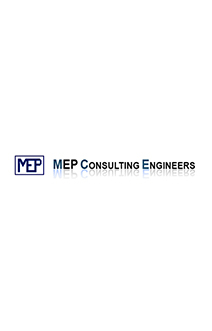 MEP Consulting Engineers is an engineering firm based in Mumbai, India and a leading services provider in the field of mechanical, electrical and plumbing design. MEP specializes in a wide range of commercial, residential, hospitality, retail, data centers and institutional buildings by providing sustainable energy saving design solutions. - Consultant for MEP Services deputed for JP North-Estella & Atria site. - Designing and Tendering for Electrical, Plumbing, Fire Fighting services as per design base and commitment to customer. 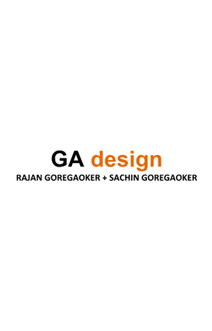 GA design is a partnership firm with an extensive portfolio of residential housing projects, commercial & hospitality spaces. The work at GA design manifests creativity & attempts to enliven and enhance the built environment by means of their architectural and interior design services. - Design architects for towers Elara and Euphoria at JP North, Mira Road.